Bosses lament: Sales jobs hard to fill – Many firms are struggling to fill sales openings, keeping them from growing revenue or expanding to new products. Sales representative is the second-hardest job to fill behind skilled trades. $4,000 is the average amount U.S. companies spend to fill an open position. (If NOT working with a recruiter). Hire Independent Sales Representative starting from $600 per sales rep candidate referred by us. We find suitable sales rep in about 2 weeks as per your requirements. You talk and appoint the candidate to represent your products. It has been observed that out of 5 candidates we refer, at least 1 get hired. In some cases even 2-3 gets hired depending on how it works out between the business and the sales rep.
Why you should hire Independent Sales Reps / Manufacturers’ Representatives? Independent Sales Reps are paid in the form of commission only when they make sales. They are not hired on salary basis. Thus they earn only when they perform. Small and new businesses find them very helpful. There is no burden of a salaried employee. What do you get under this service? We find independent sales representatives as per your requirement and send contact details to you so that you can talk and make selections. Our experience tells us that on an average out of five reps, at least one gets hired. But in fact it all depends upon how much the hiring companies are interested on a particular rep and also how much a rep is interested on a particular company. It is often said that good independent sales reps does the interview of the company in a similar way as the company interviews them. Our services can be particularly helpful to companies that have just started and willing to have commission only sales team, foreign companies that are willing to test the market and also for existing companies who are finding it difficult to have a good sales team. Step 1- We understand and assess your business and requirements. Step 2- We search our database and networks to screen candidates. We do advertisements and also do several other stuffs so as to spread the word. Step 3- We contact, do emailing, do cold calling to suitable candidates and see if they are interested in taking up new opportunity. Step 4- We deliver contact details of the candidates at the end of about 2 weeks so that you can talk and select those you like. Are our services worth the money? Our recruitment process goes through several stages under which our researchers search for the candidates, recruiters perform the recruiting, then cold calling process so as to verify whether the candidates are interested and available to give their time for the job. 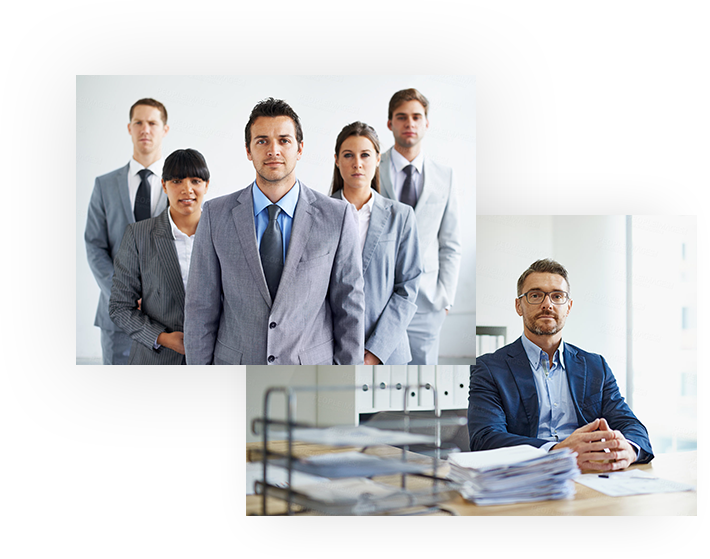 We screen large number of candidates, and arrive to candidates best suited for the requirements. This process takes lot of time and we try to do our best to deliver right candidates. Our charges are based on per candidate contact we send to you (through email) as per your requirement. For per candidate we charge $600 . The moment we deliver the contact details of the interested qualified candidates and fix mutually agreed upon timings to meet, our contract concludes. It is highly recommended to conduct the interview as soon as we send contact details of the interested qualified candidates. You must appear to be attractive as independent sales reps are more like partners and not employees. You should give the fair and honest picture of your business. There is a 100% money back guarantee under this plan if we are not able to find suitable sales rep for you. We will contact you to let you know about this. Why should hirers choose CommissionPeople.Com. Can’t they recruit by themselves? Yes you can but the only difference will be that we have years of experience hiring for different companies and therefore we know the pitfalls. We know what it takes to identify the right candidate. We know where companies fail. Due to this experience we have good record in the industry to make successful partnership between the companies and independent sales reps. Remember, we are experts. We get you the right candidates and at the same time we try to make you appear best to the representatives so that they can join you. Why are we so confident about offering quality services? We have one of largest network of Manufacturer’s Representatives and Independent Sales Representatives. CLICK HERE to go to our linkedin group page where you can find thousands of members. With our experience and strong presence in market. We are pretty confident that our services are going to be one of your best choice. OK I am ready. How do I Order for this service? Depending on your budget, decide on how many sales reps you want us to refer to you. You need to fill up the form mentioned below. We will contact you and ask for details about your product and business and also send you the link to make payments. Once you pay, we start our work of screening and contacting candidates. When we are finished, we send you the contact details of the candidate and you interview them.